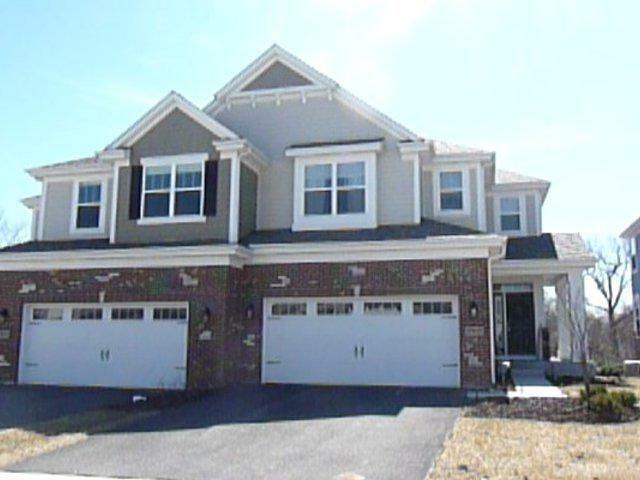 This new-construction home will check off every box on your list! 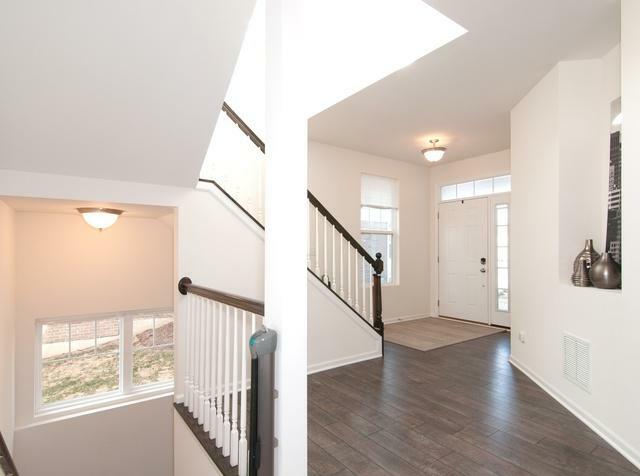 Step through the front door and into a beautiful foyer with welcoming natural light and vaulted ceilings. 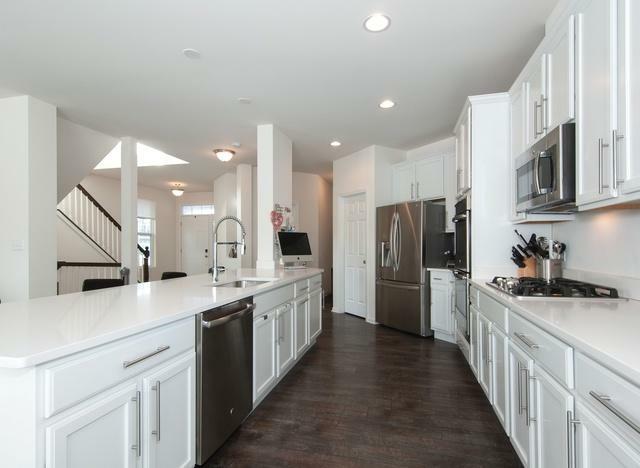 The open concept kitchen and dining area make for a perfect entertaining space. Complete with white cabinetry, modern finishes, and stainless steel appliances, this kitchen is the ideal blend of functionality and style. The spacious living room with views of a scenic golf course and pond completes the main level. 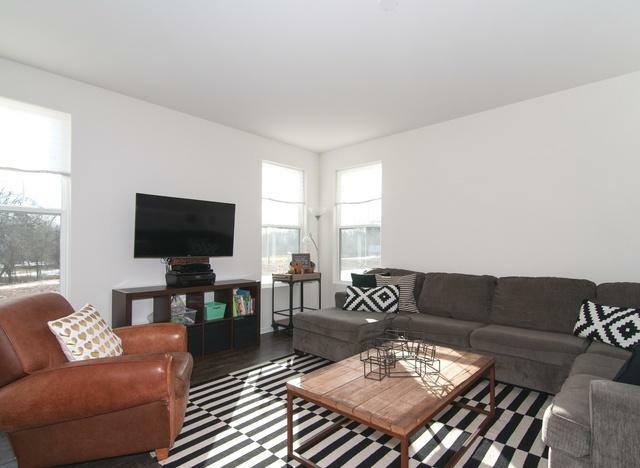 Upstairs, all three bedrooms have fresh paint, neutral carpet in great condition, and plenty of sunlight. The large walk-in shower and double sink in the master bath will make your morning routine feel like a day at the spa! The full basement has plenty of potential. The plumbing allows for an additional bathroom to go with whatever you choose- a fitness room, guest space, office, or recreation area...the possibilities are endless! This home is one that you can't afford to miss!